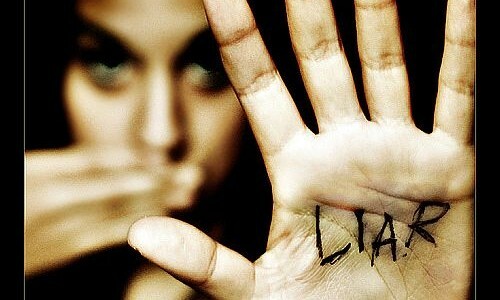 Can you keep faith with a liar? Well what a week since my last blog! Kate and Will tied the knot, Osama Bin Laden was (we assume) shot, the Liberal Democrats got a severe and powerful canning from the British electorate, and Marks and Spencer failed to deliver my wardrobes for the third time. I was meditating on the events of the last week and I was thinking about the similarity in all these three situations. All involve both truth and faith, let me explain.